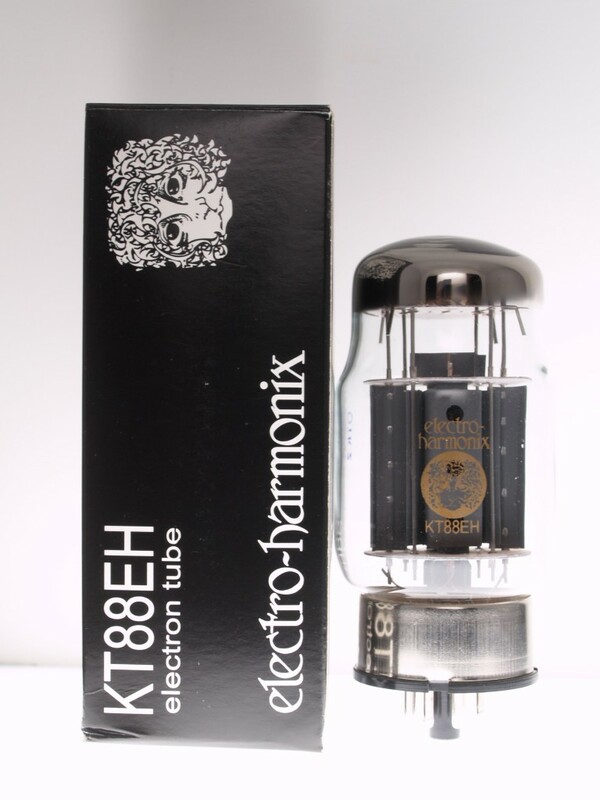 The Electro-Harmonix KT88 has excellent tonality, with a full bodied sound, and great dynamics. A favorite among hi-fi audiophiles, provides excellent value for the price. Very sturdy and reliable.